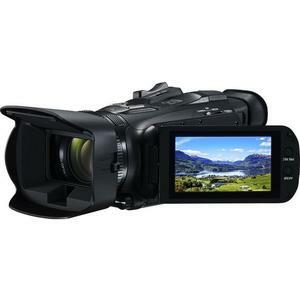 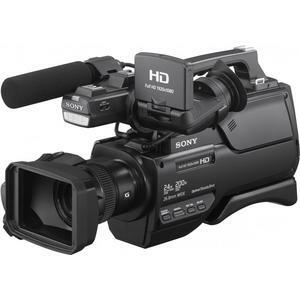 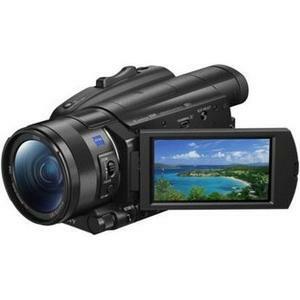 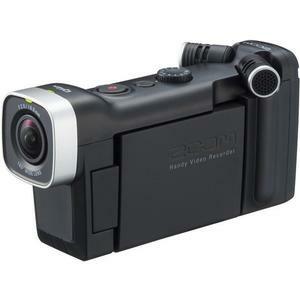 XDCAM Camcorder PXW-X70 4K, 1" Exmor R CMOS, 14.2 MP 12x opt. 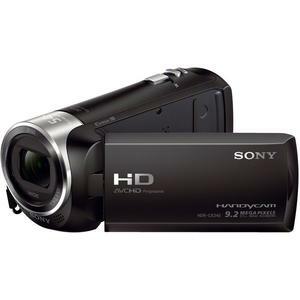 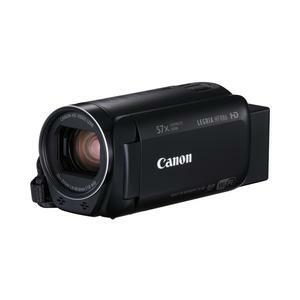 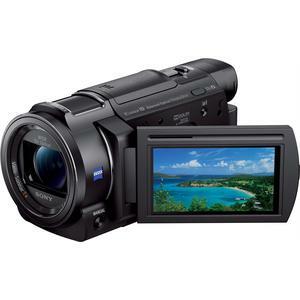 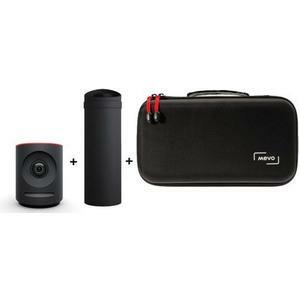 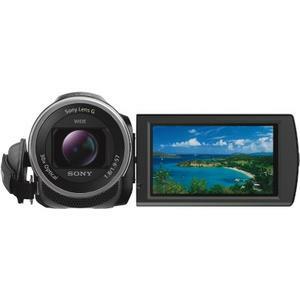 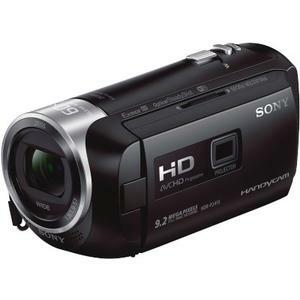 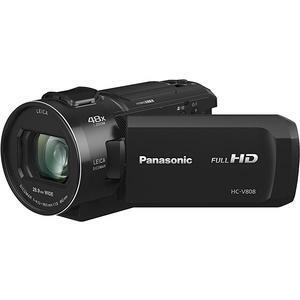 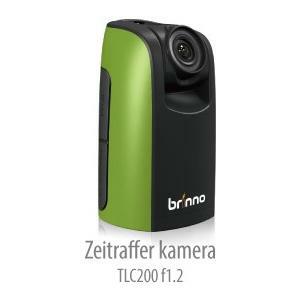 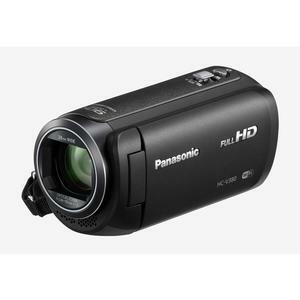 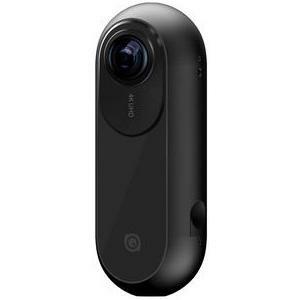 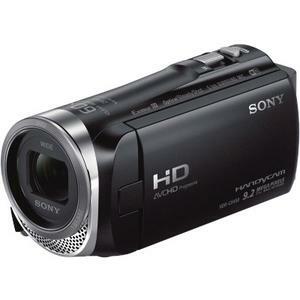 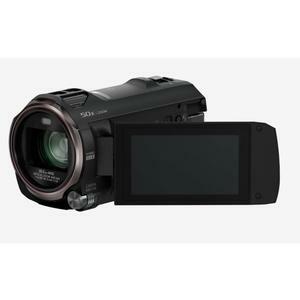 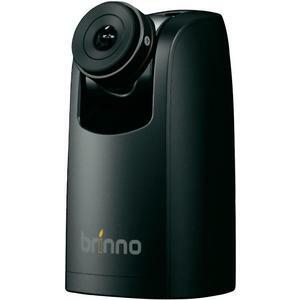 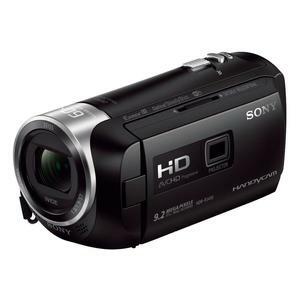 Camcorder GY-HM360E schwarz Full HD 1/2.33 CMOS 18.9 Mio. 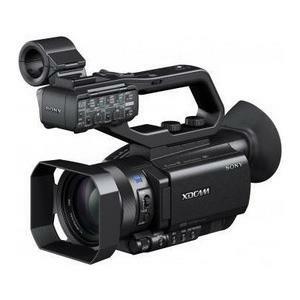 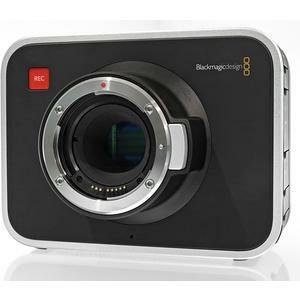 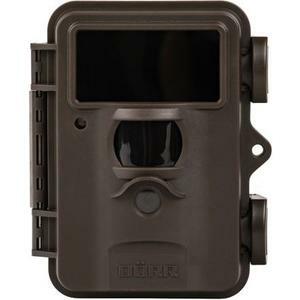 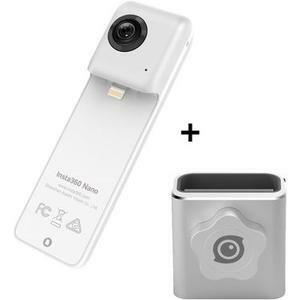 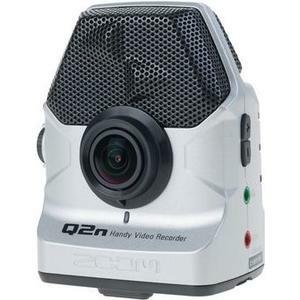 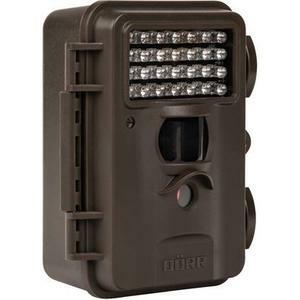 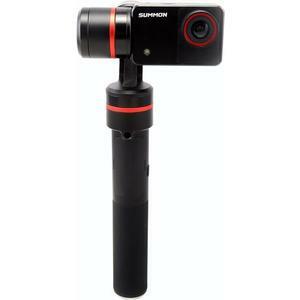 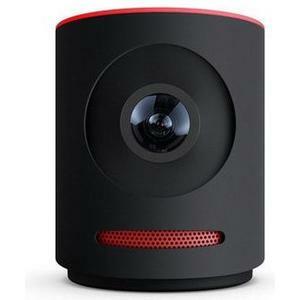 NXCAM Camcorder HXR-NX80 FullHD, 1 Exmor RS CMOS, 20 MP 12x opt.